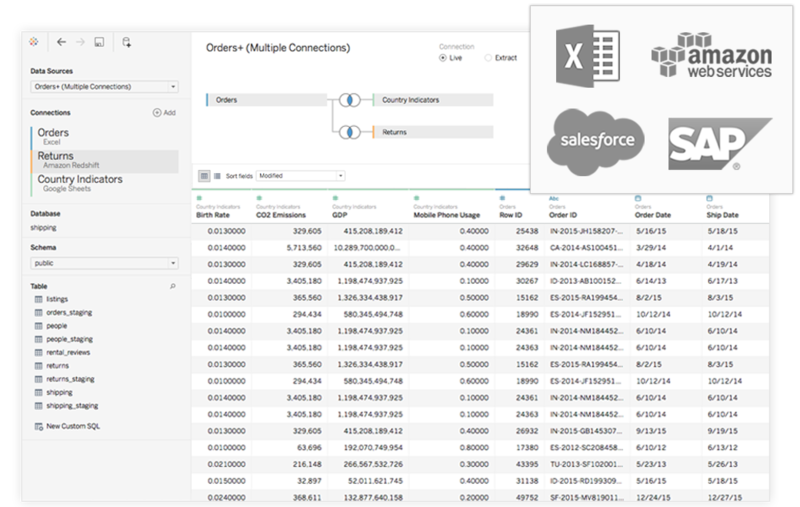 Connect to data on-premises or in the cloud – whether it’s big data, a SQL database, a spreadsheet or cloud apps like Google Analytics and Salesforce. Access and combine disparate data without writing code. Power users can pivot, split and manage metadata to optimise data sources. Analysis begins with data. 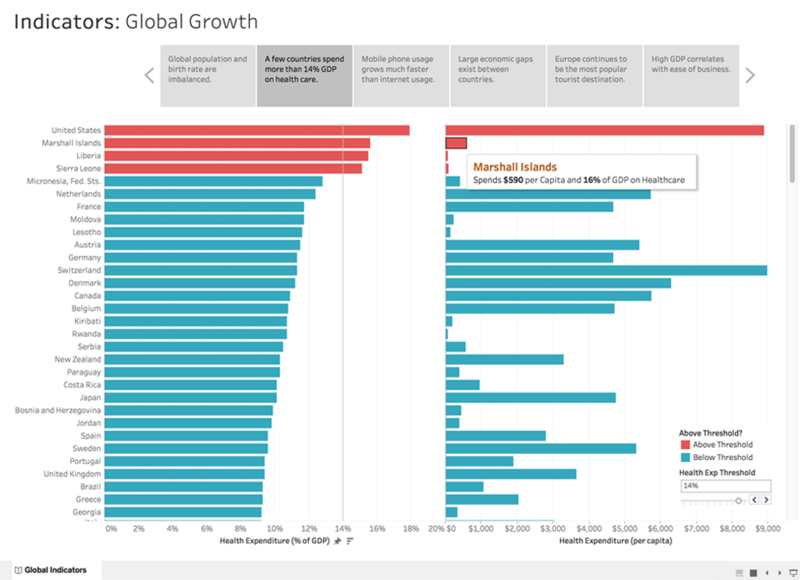 Get more from yours with Tableau. Exceptional analytics demand more than a pretty dashboard. Quickly build powerful calculations from existing data, drag and drop reference lines and forecasts, and review statistical summaries. Make your point with trend analyses, regressions and correlations for tried-and-true statistical understanding. Ask new questions, spot trends, identify opportunities and make data-driven decisions with confidence. Answer the “where” as well as the “why”. Create interactive maps automatically. Built-in postal codes mean lightning-fast mapping for more than 50 countries worldwide. Use custom geocodes and territories for personalised regions, like sales areas. 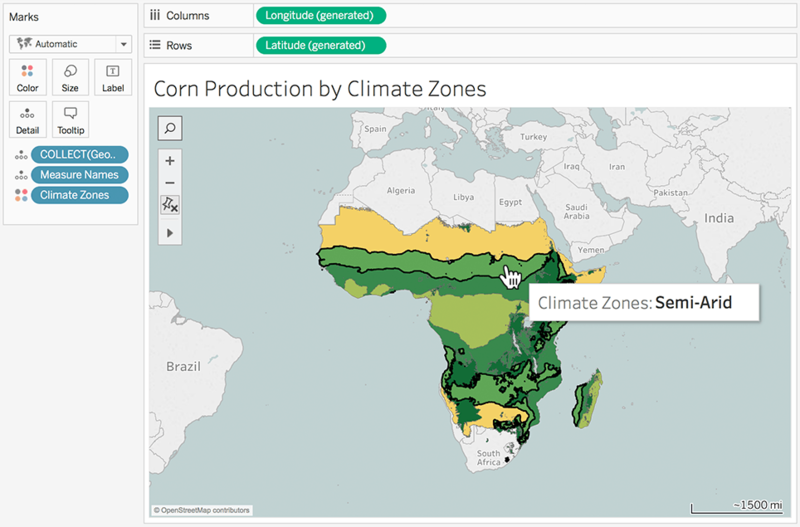 We've designed Tableau maps specifically to help your data stand out. Ditch the static slides for live stories that others can explore. Create a compelling narrative that empowers everyone you work with to ask their own questions, analysing interactive visualisations with fresh data. Be part of a culture of data collaboration, extending the impact of your insights. 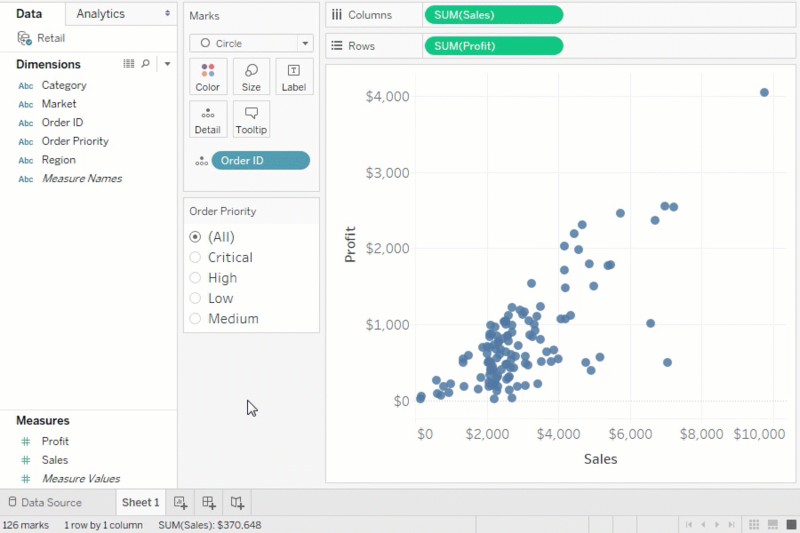 When you want to take data offline or bring it in-memory, Tableau lets you extract massive data for limitless exploration in seconds. It combines advances in database and computer graphics technology so you can analyse huge datasets on a laptop. Communicate with data in a whole new way. 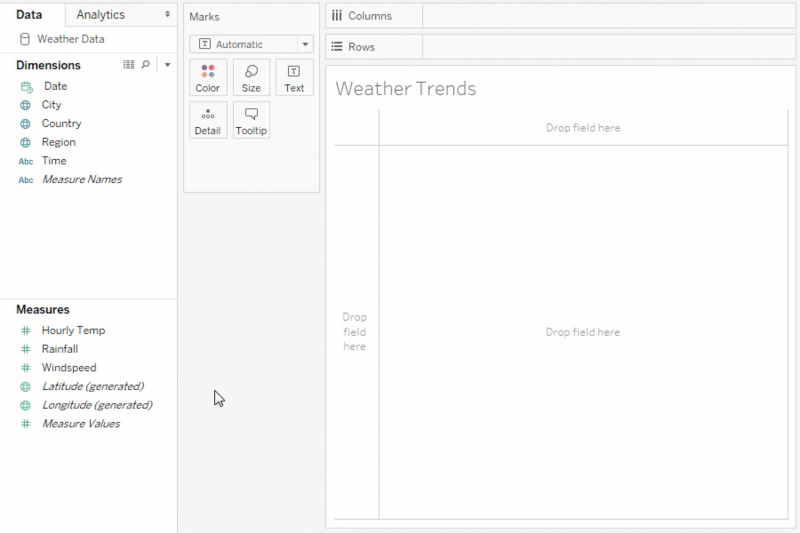 Share visualisations and underlying data securely using Tableau Server or Tableau Online. Create an environment where everyone in your organisation can share and collaborate on trusted data. Your content needs to perform at any size, on any device. Device designer is our simple-yet-powerful tool that helps you design, customise and publish optimised dashboards for desktop, tablet and phone. Tableau's software moves as fast as you do. There’s a reason that award-winning research scientists, design gurus and visualisation experts choose Tableau. We invest more in R&D than anyone else in the industry, so there's always a new release around the corner. If I hadn’t started using Tableau, I would still be using Excel. I would still have a fear of data. And then I wouldn't have a bigger view of how data can help in my day-to-day work. Before, it was always numbers in rows and columns. Now I’m eager to do a new analysis, because it's so much easier to actually see the trends, the story and the power that the data brings. Tableau’s products operate in virtualised environments when they are configured with the proper underlying operating system and hardware.